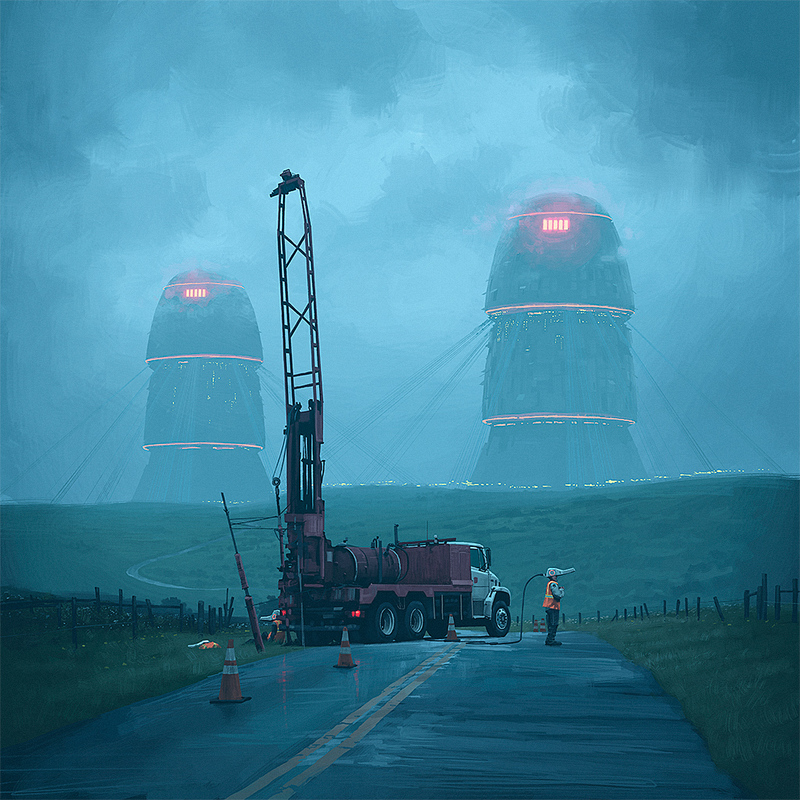 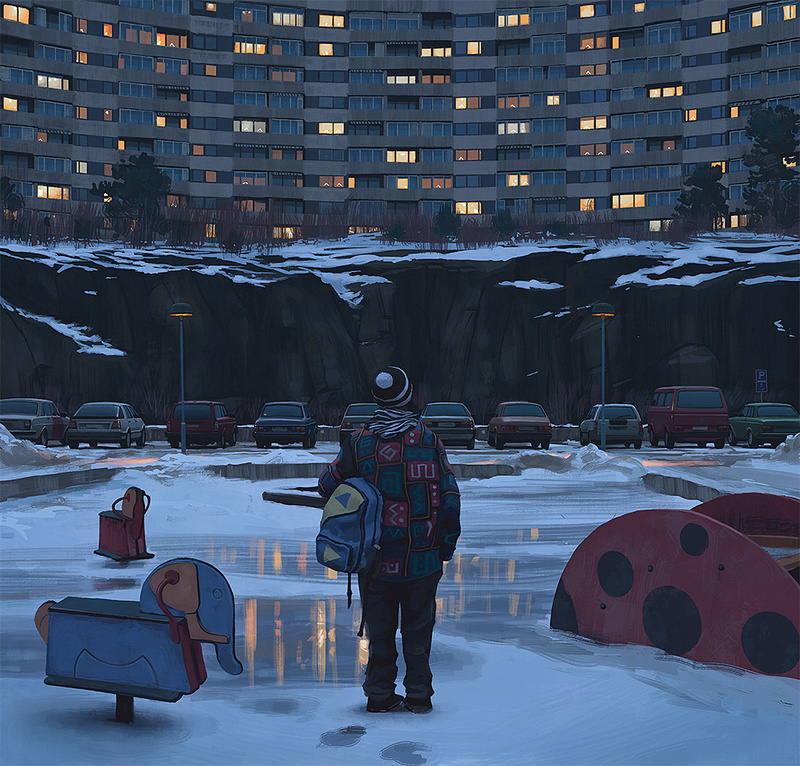 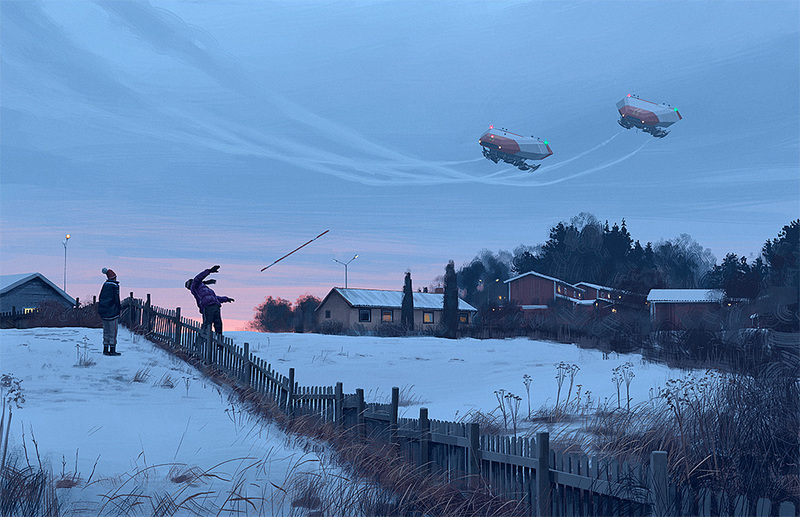 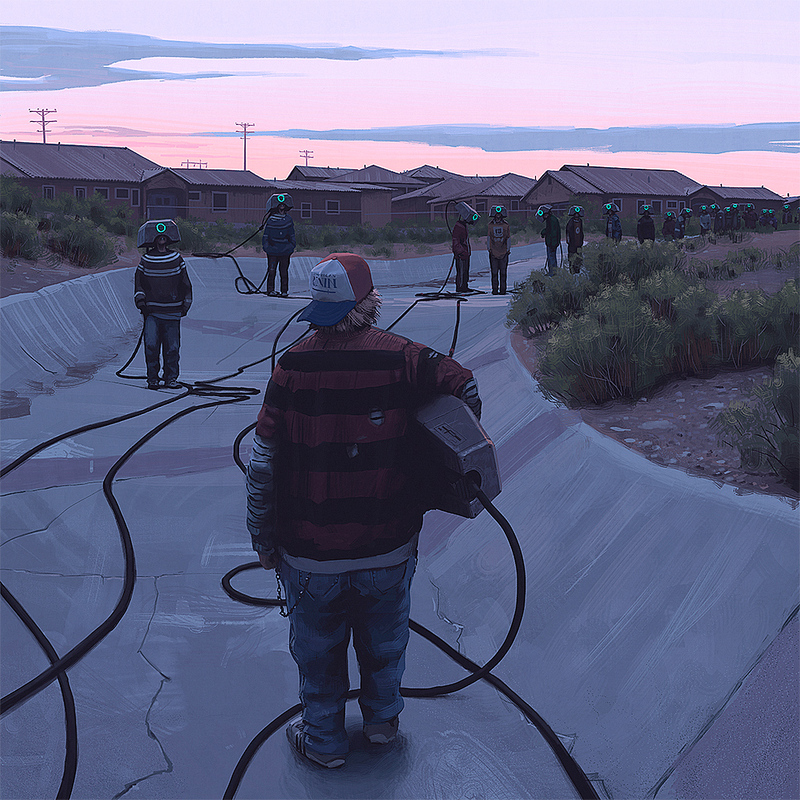 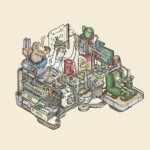 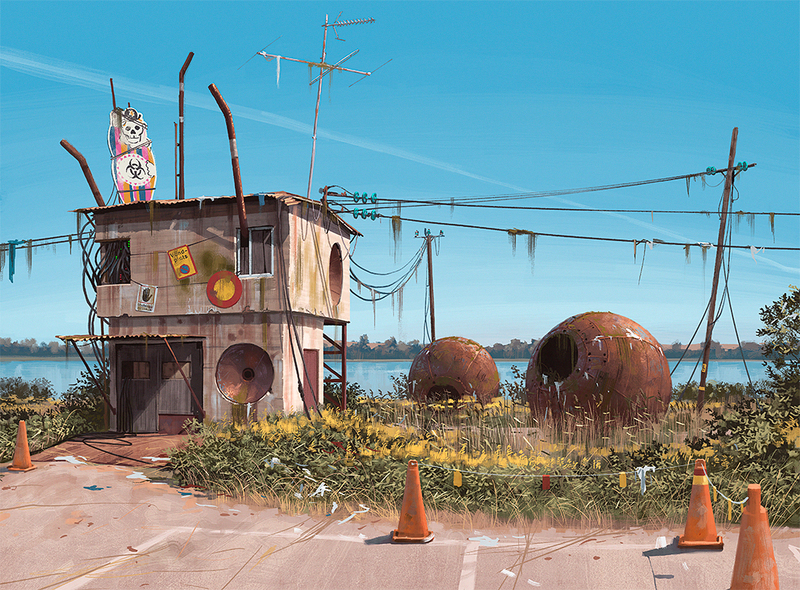 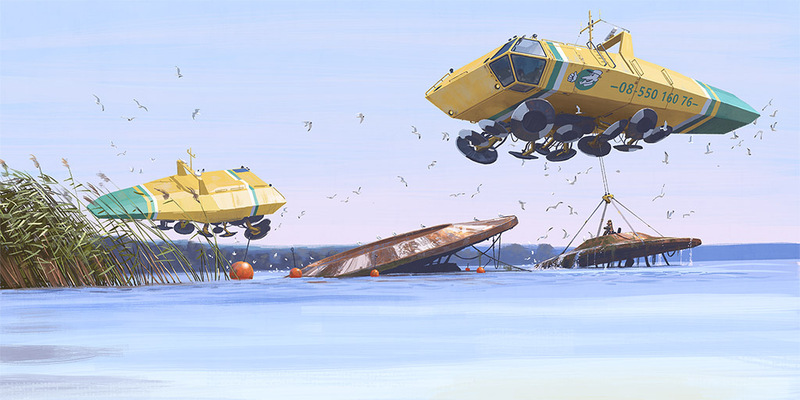 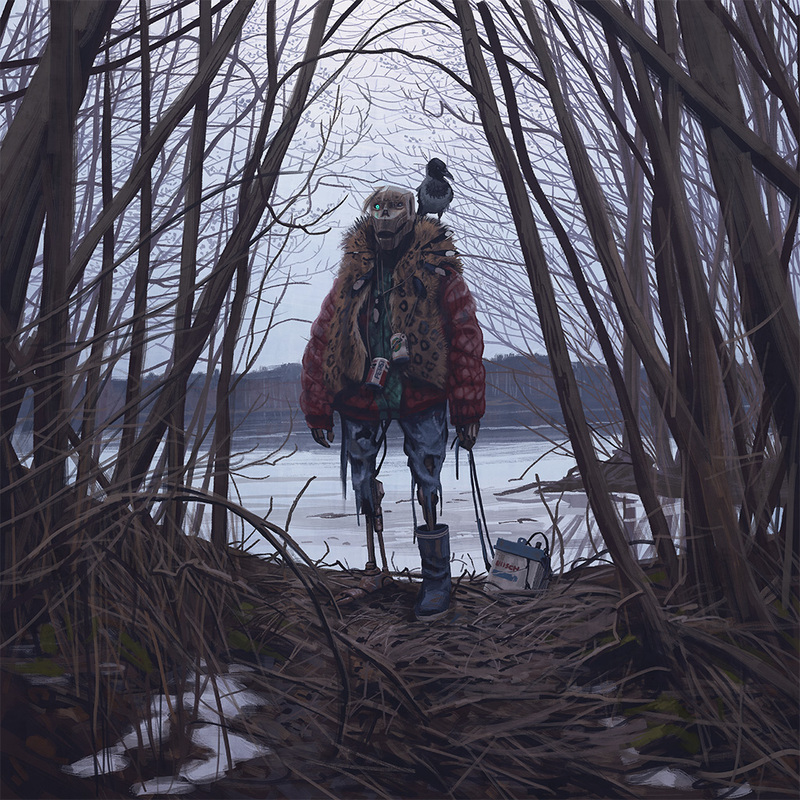 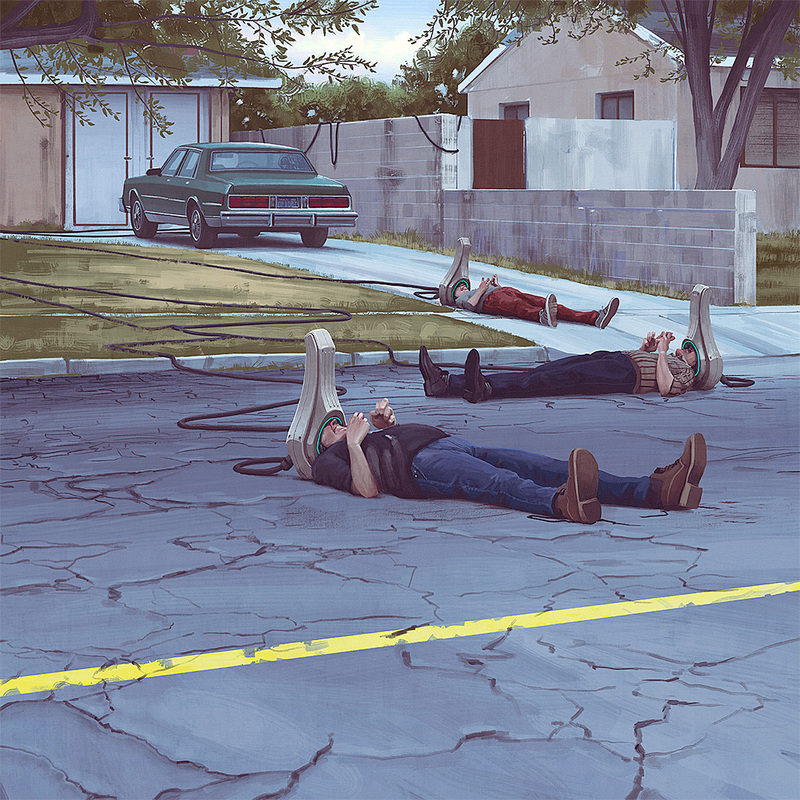 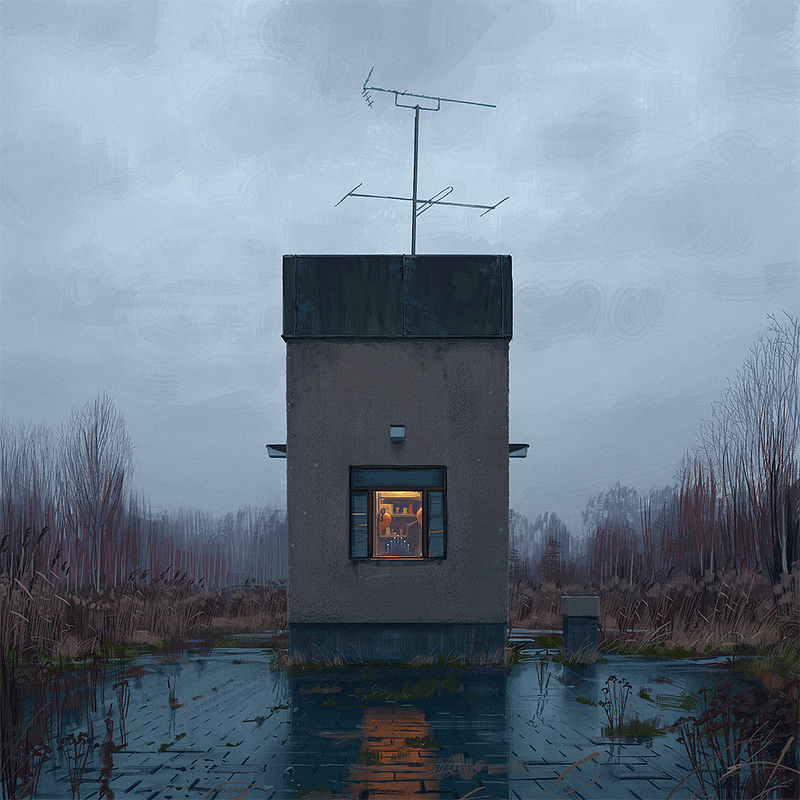 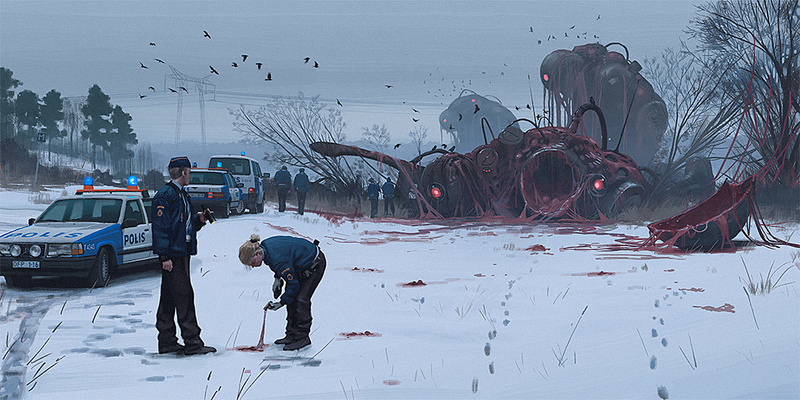 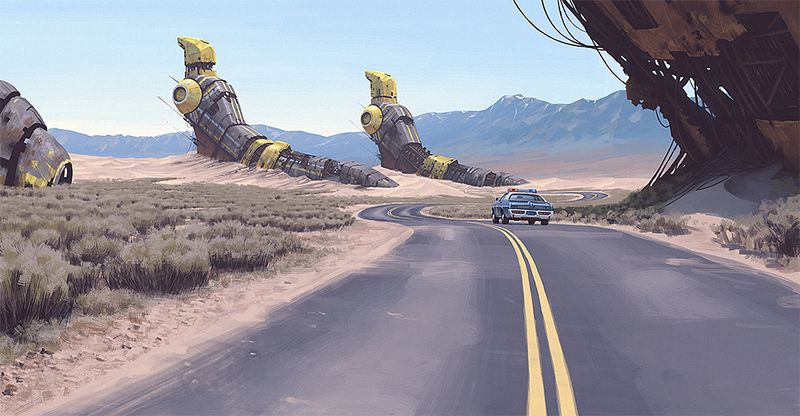 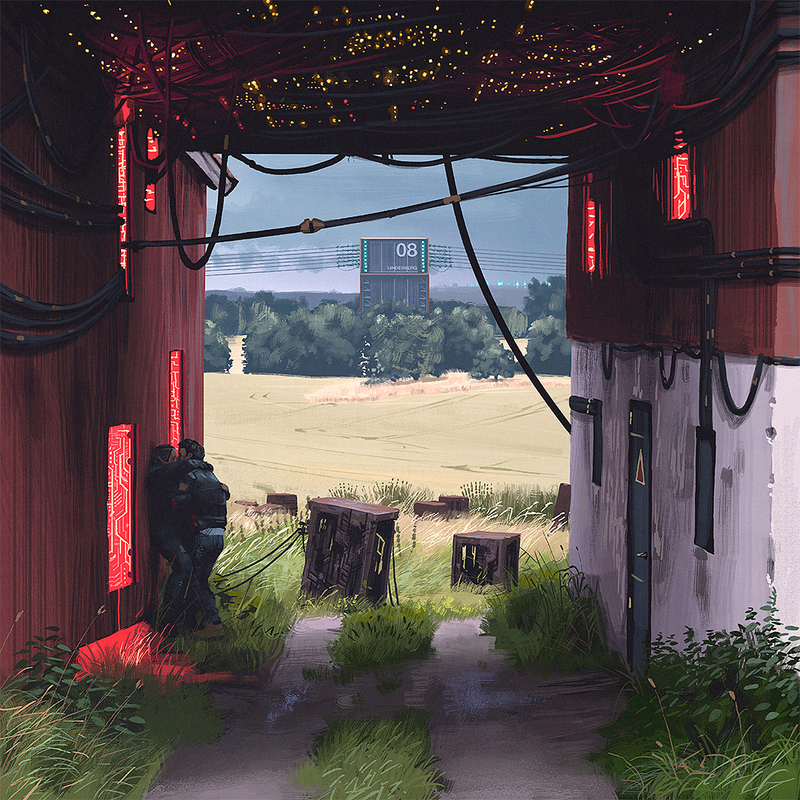 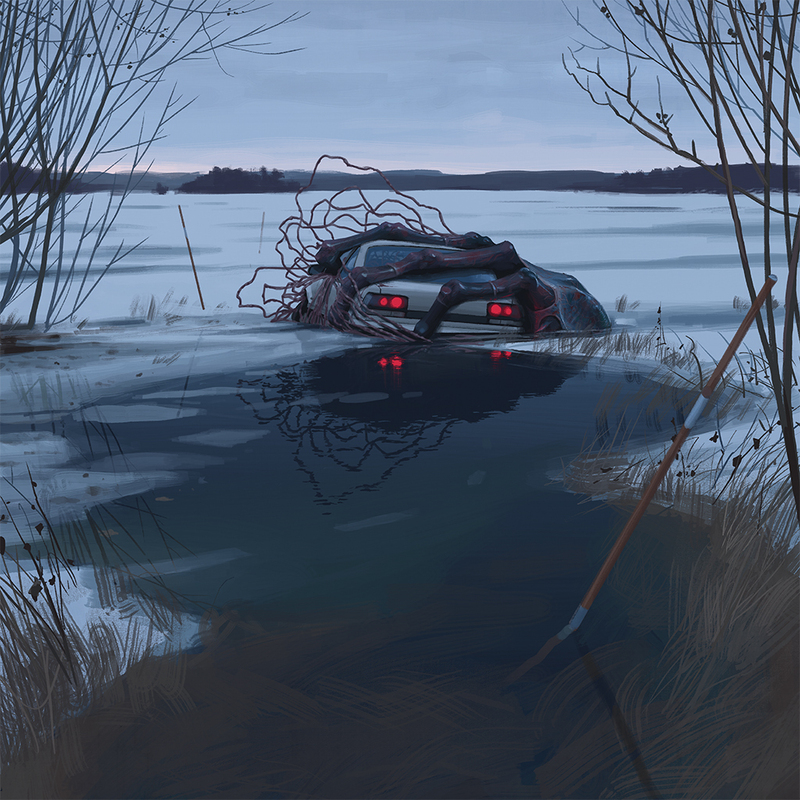 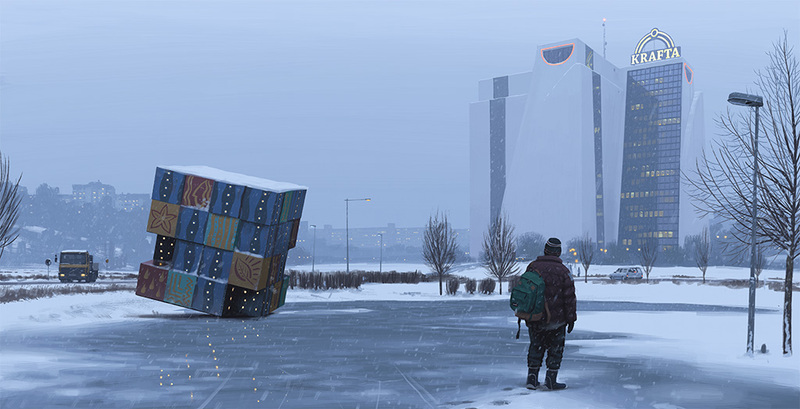 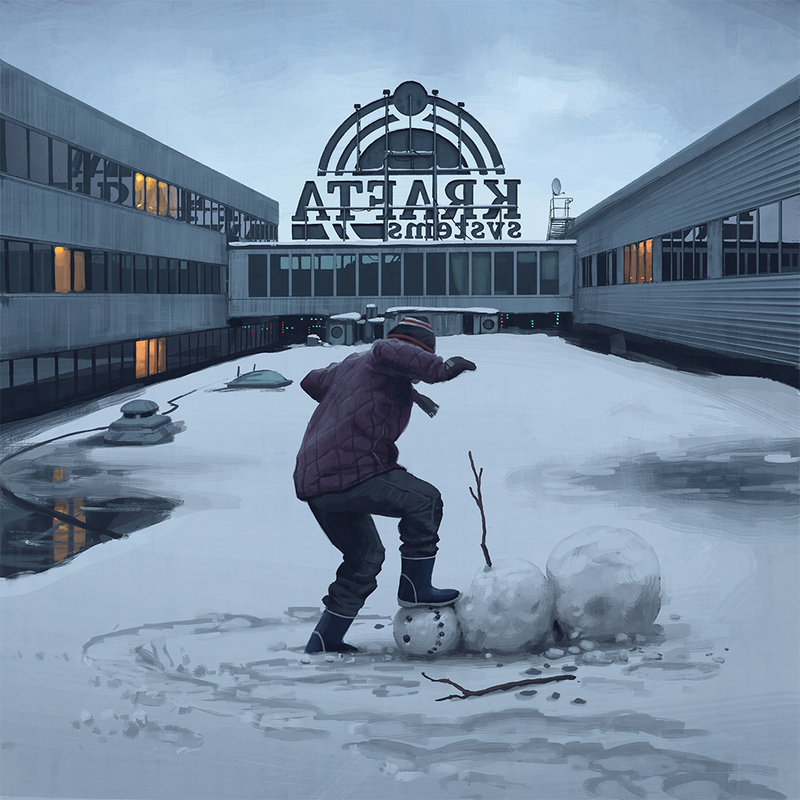 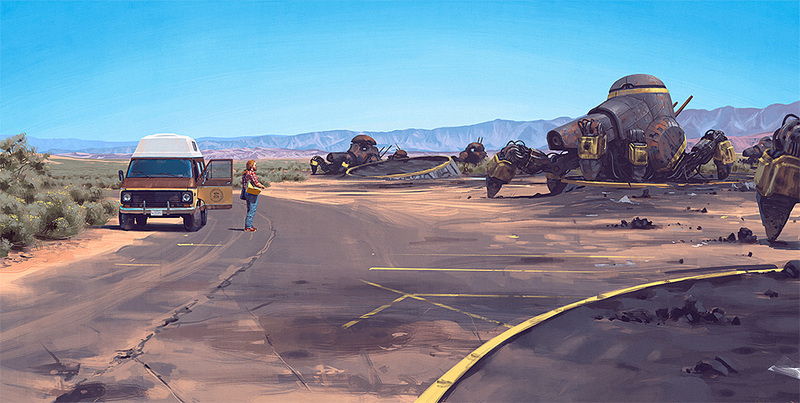 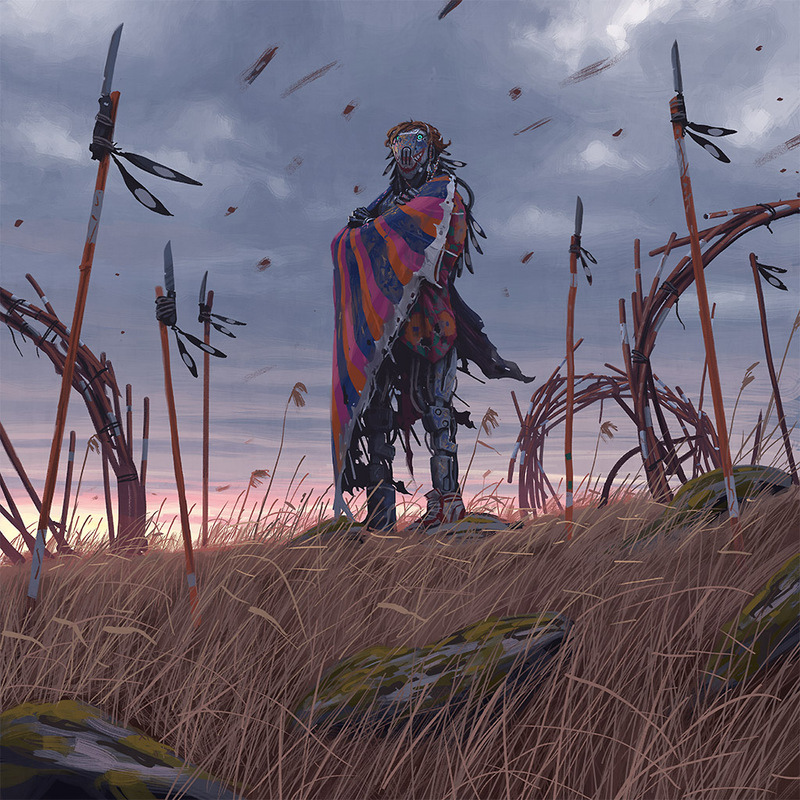 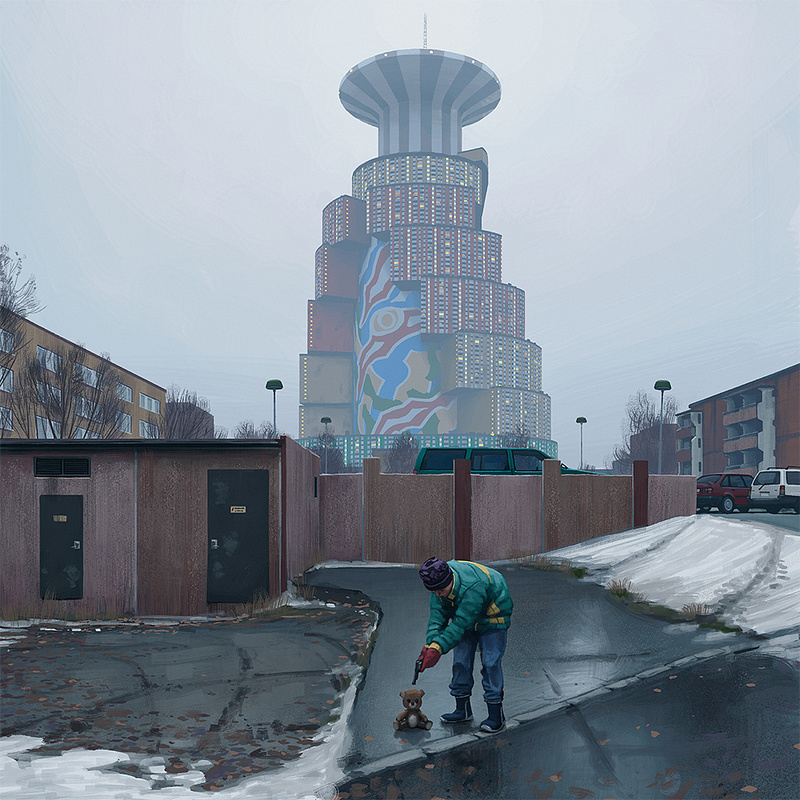 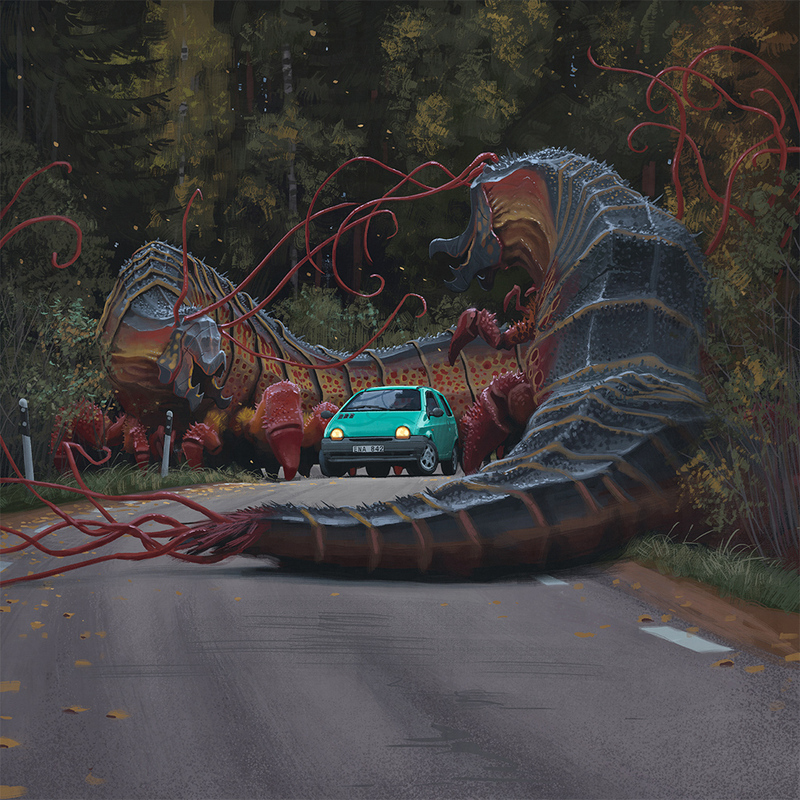 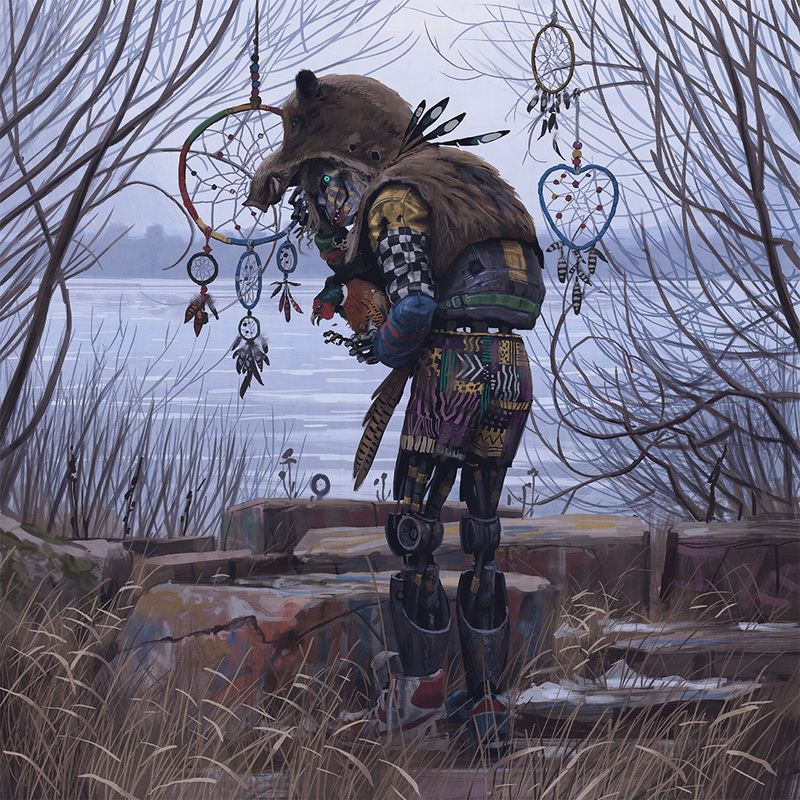 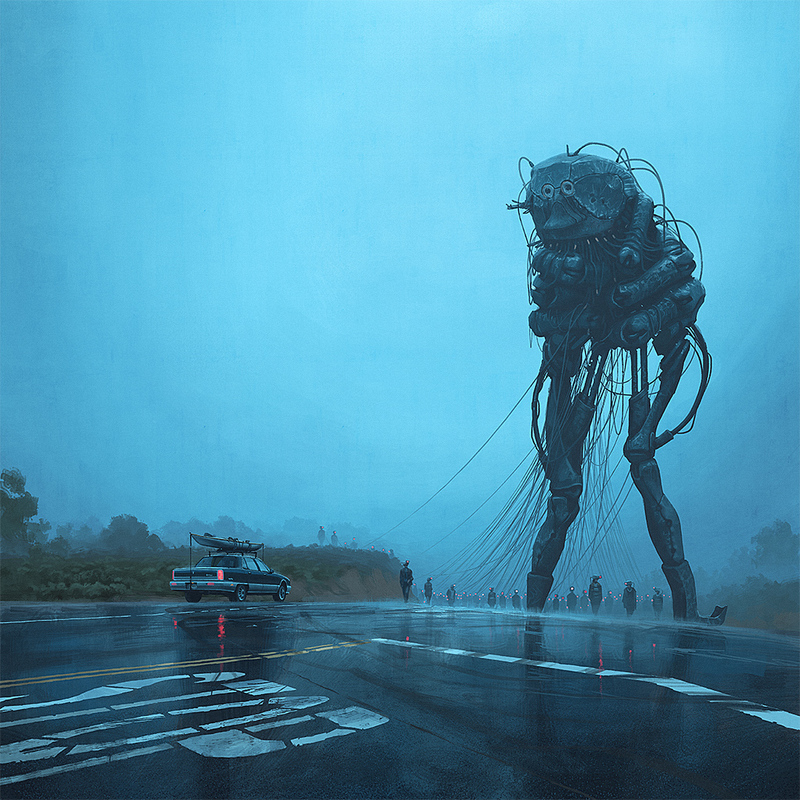 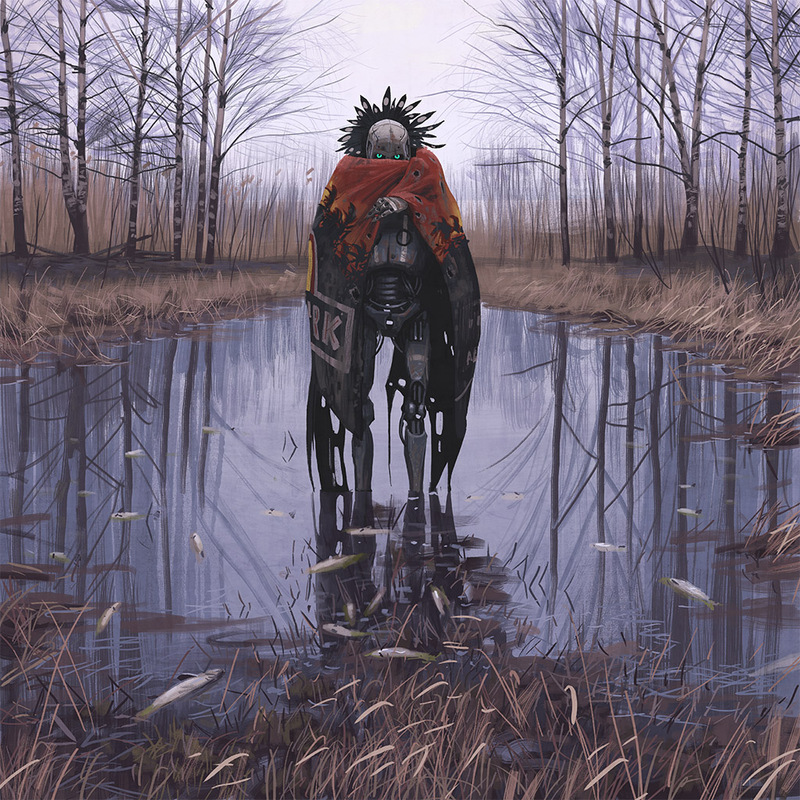 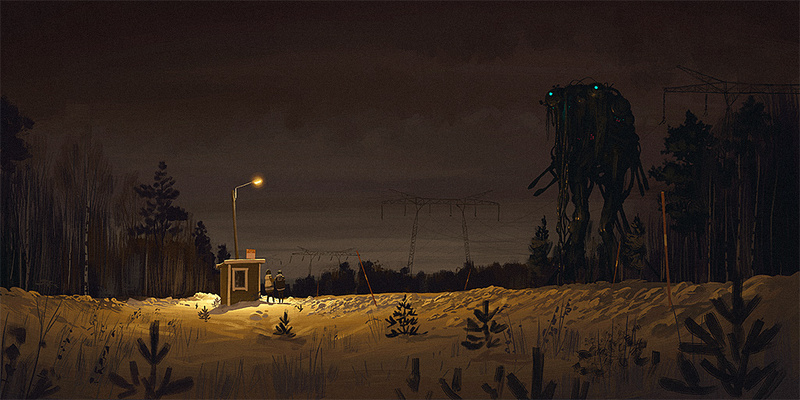 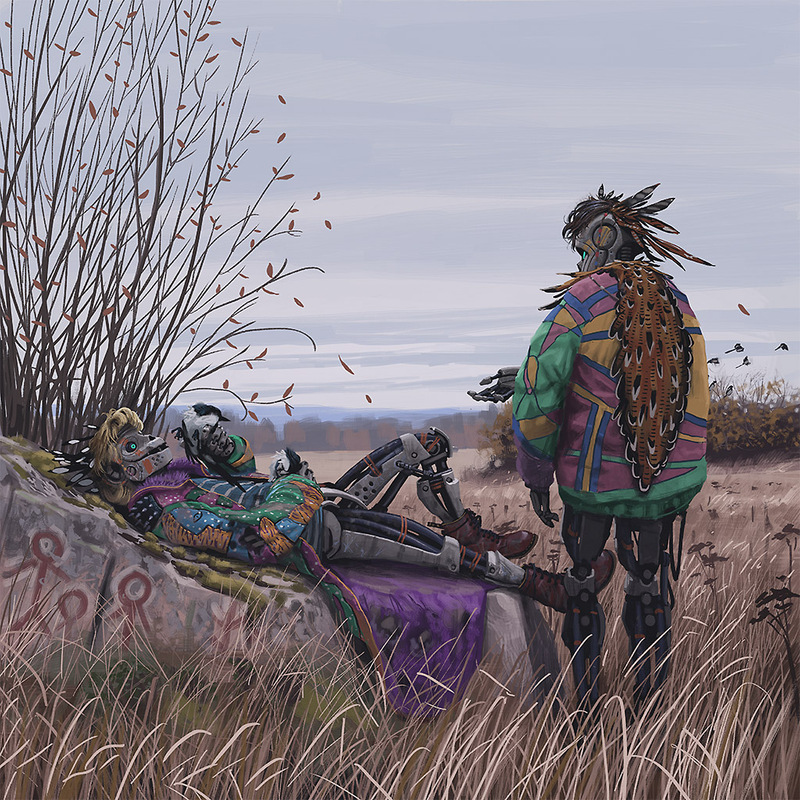 The acclaimed artist, concept designer and author of Ur Varselklotet (2014) Simon Stålenhag (b. 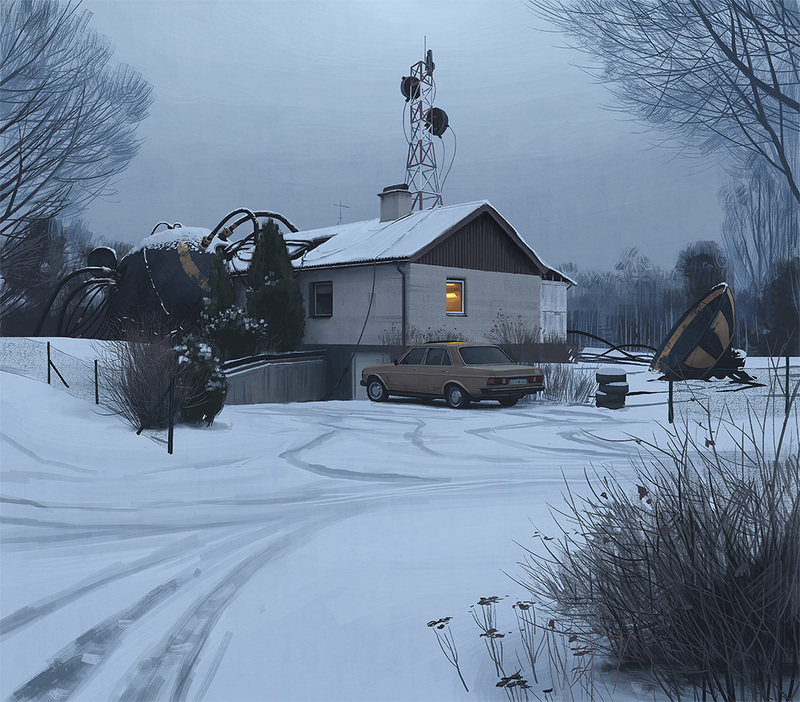 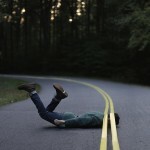 1984) is best known for his highly imaginative images and stories portraying illusive sci-fi phenomena in mundane, hyper-realistic Scandinavian landscapes. 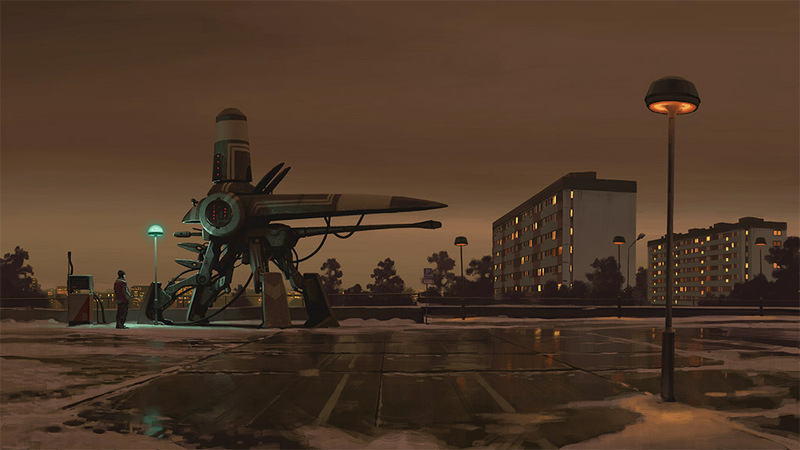 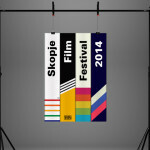 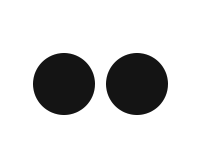 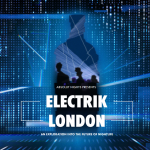 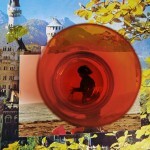 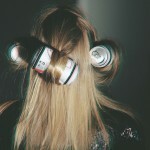 Ur Varselklotet was ranked by The Guardian as one of the ‘10 Best Dystopias’, in company with works such as Franz Kafka’s The Trial and Andrew Niccol’s Gattaca.